The Queenstown Trail links Queenstown, Arrowtown and the Gibbston Valley. This trail network is the ultimate way to reach many of the region's iconic attractions while soaking up its world-famous scenery. 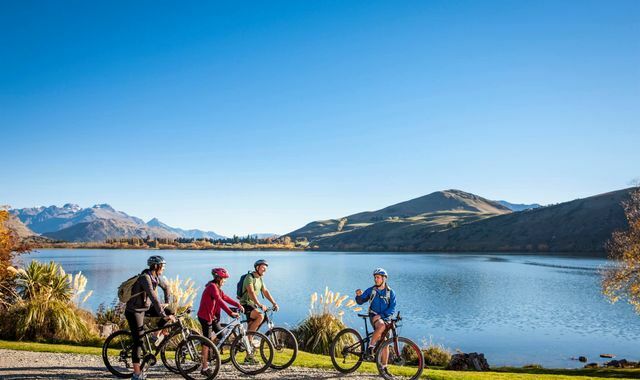 Rides range from easy lakeside jaunts to cross-country treks to winery tours, all offering adventures to suit cyclists of almost every ability and area of interest.